Of Celebrity Cruises (L to R): Vanessa Brousseau; Jennifer Barker; Mathieu Robert; Sandra Pennington; Dondra Ritzenthaler; Ken Brooks; Brenda Lynne Yeomans; Chad Kowalenko; Maxine Gundermann; Keith Lane; Lisa Lutoff-Perlo. 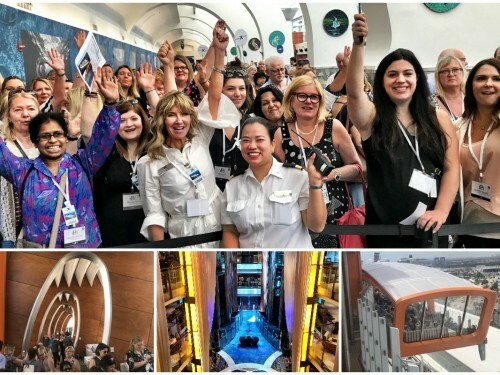 Celebrity Cruises’ Canadian team took home a stack of awards this month at the company’s annual sales conference on board the new Celebrity Edge. The global symposium from Dec. 6-9 welcomed close to 200 people from Celebrity’s sales and marketing teams from around the world. 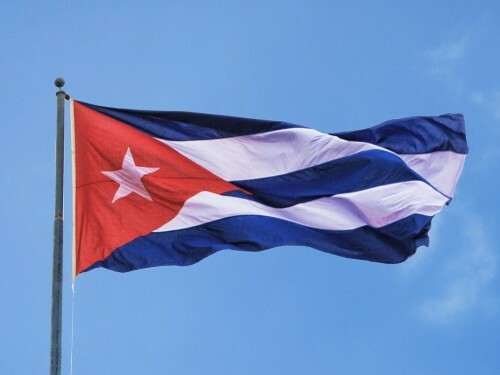 Celebrity's Canadian contingent cleaned up at the conference’s awards ceremony, taking home a total of six awards that recognized the team’s achievements in marketing and sales. 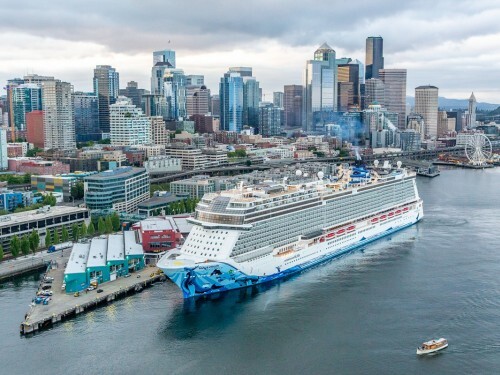 The Celebrity Edge, a 2,918-passenger, 1,004-foot-long vessel, is the first of four new Edge Class ships that Celebrity has ordered for delivery by 2022. She began her inaugural season on a maiden voyage into the Western Caribbean last Sunday, December 9th. 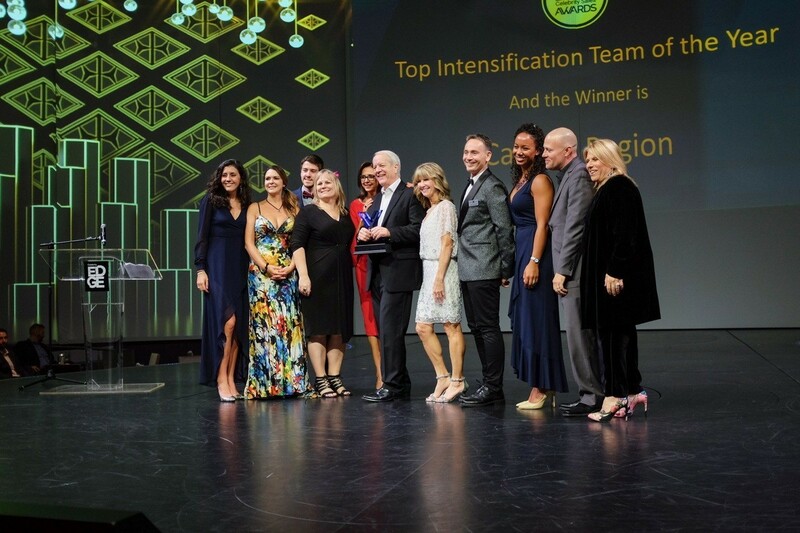 The Celebrity Cruises Canadian team received many nods at their conference, among them being the award for Top Intensification Team of the Year, which honours regional-based teams for their top-performing sales. (To put that into perspective: Celebrity identifies four main markets – Eastern, Western and Central United States and Canada, and of all four regions, the Canadian team came out on top). 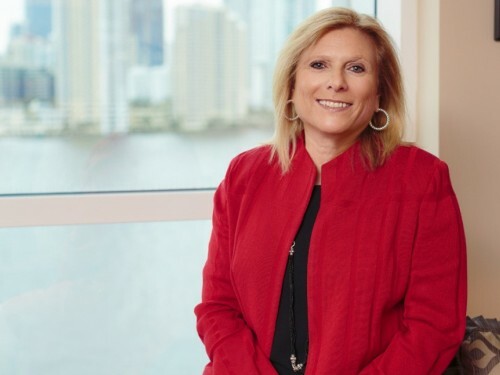 Celebrity Cruises president and CEO Lisa Lutoff-Perlo also, notably, joined the Canadian team on stage to celebrate their accomplishments. “We’re pretty happy,” Barker told PAX. 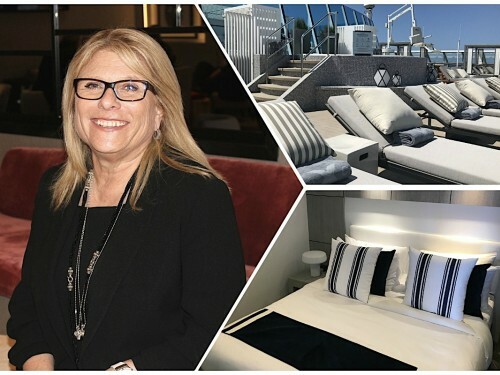 For more information on Celebrity Edge, click here. 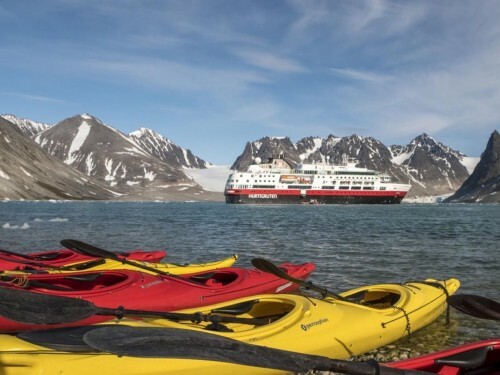 Photos courtesy of Celebrity Cruises.